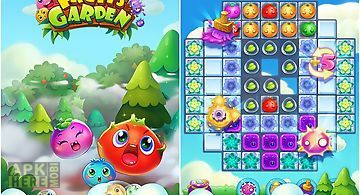 Garden mania 3 game for android description: Swap various fruits and vegetables growing on the field. Match 3 and more same plants to remove them from the screen. 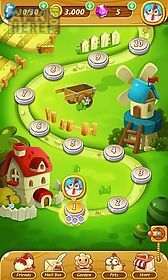 Help the heroes of this game for android harvest the garden. To do this you need to use your powers of observation and logic. Match as many same plants as possible to send them into farmers truck. Defend your garden from tricky pests. Grow your garden and plant various plants. Get a lot of cute animals. Set records and amaze your friends. One more puzzle in style three in a row. Collect fruit in groups more than three and enrich the garden. 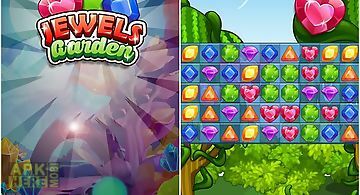 Features: more than 80 levelsbright graphicseasy ga..
Move different fruits and vegetables by swapping them. 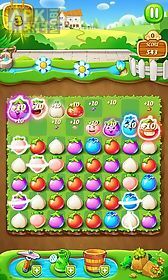 Match 3 or more crops to explode them. 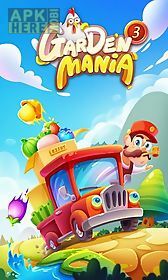 Enrich your garden and gather different plants in this androi..
From the creators of ezjoy 39 s legendary garden mania 2 comes a brand new match 3 game: garden mania 3! 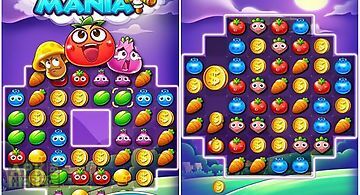 Garden mania 3 is much different from the other 2 .. 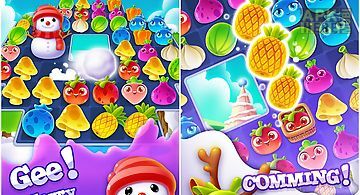 Here comes the new adorable fruits match 3 game. 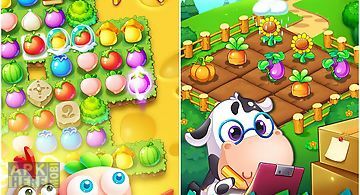 Swap and make mouthwatering lines of 3 or more cute cropsies to solve 100+ amazing puzzles. 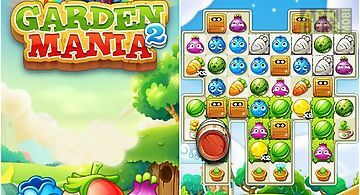 Plunge into fr..
Garden mania 2 is a new matching puzzle from the makers of hit game ice crush! Switch and swap match 3 crops run your garden club challenge crops disease f.. 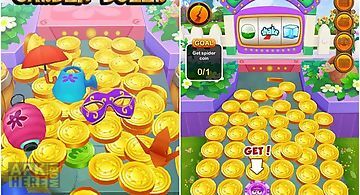 Tap the screen at the right moment to move gold coins. Throw them into the moving cup and win additional prizes. Test your luck and try to get as much gold.. Welcome to the beautiful flutter garden where the cute little butterfly is in the air. 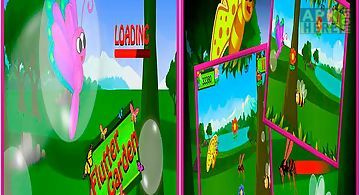 Flutter garden is a wholesome family game which is fun and easy to p..
Want to get your kids outside to enjoy all that nature has to offer? 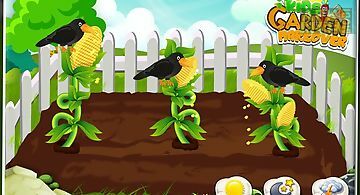 Gameimax has arrived with a wonderful garden makeover game for kids. 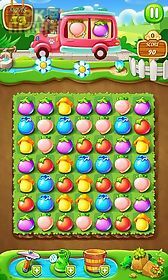 Let your kids try..
Swap various fruits and match 3 and more of the same ones to make them explode and get points. 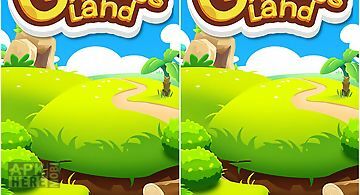 Travel the magical orchard in this game for android. 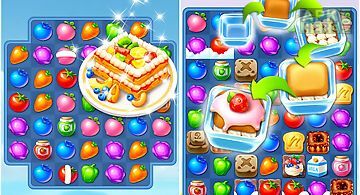 Do vari..
Move the sparkling jewels across the screen by swapping them. Match rows of 3 and more same jewels. 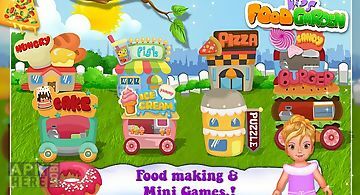 Embark on a journey through the magical land of jewels ..
Get a rich harvest of juicy fruits and tasty vegetables. Swap them and match 3 and more same ones. Embark on a journey through the orchards and farms in th..